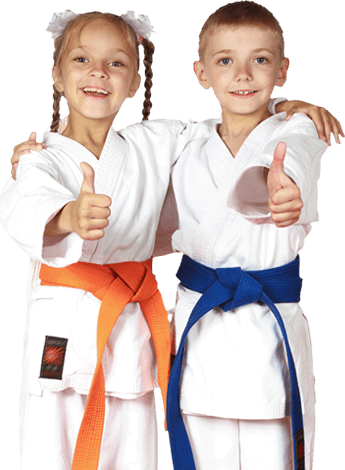 Our Juniors Martial Arts programs will help your child develop self-confidence, discipline, and respect for others at a young age. This is the easiest way you can try our martial arts classes! Take advantage of one our web specials, it's as simple as entering your email and contact information and you will receive your trial voucher via email. We can't wait to meet you or your child!